We merged 2016 and 2017 state meet results for the Class of 2018. Note: Course changed for 2017. 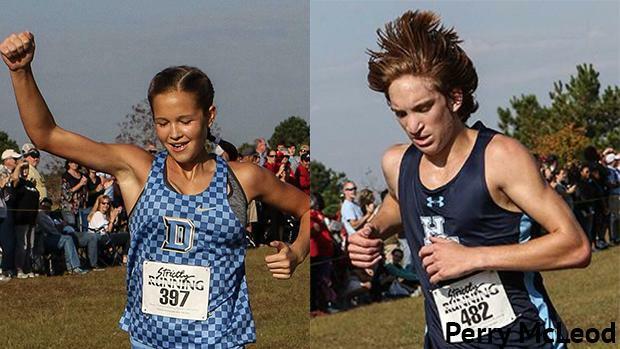 We compare 2016 and 2017 state meet individual results. Note: Course changes were made for 2017. Combined girls team scores from Nov. 4. Combined boys team scores from Nov. 4.